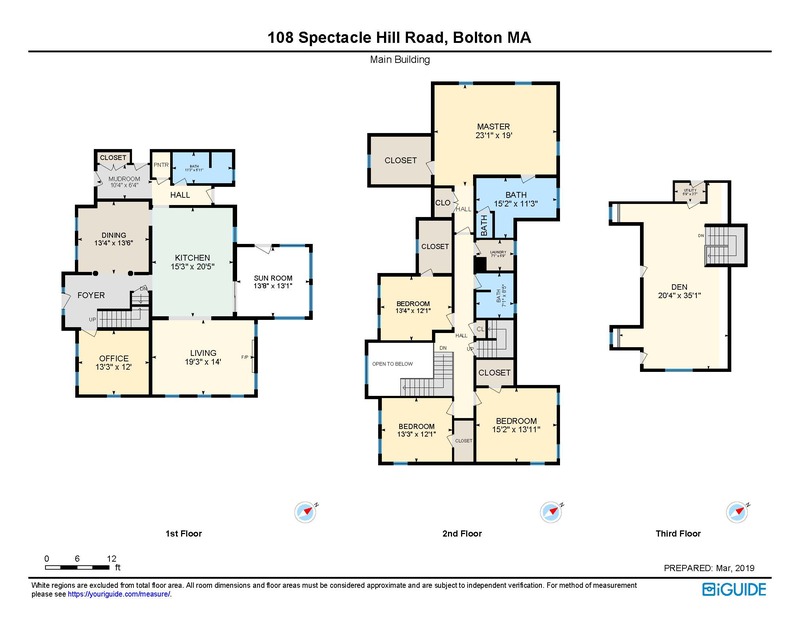 Welcome to 108 Spectacle Hill Road, Bolton! 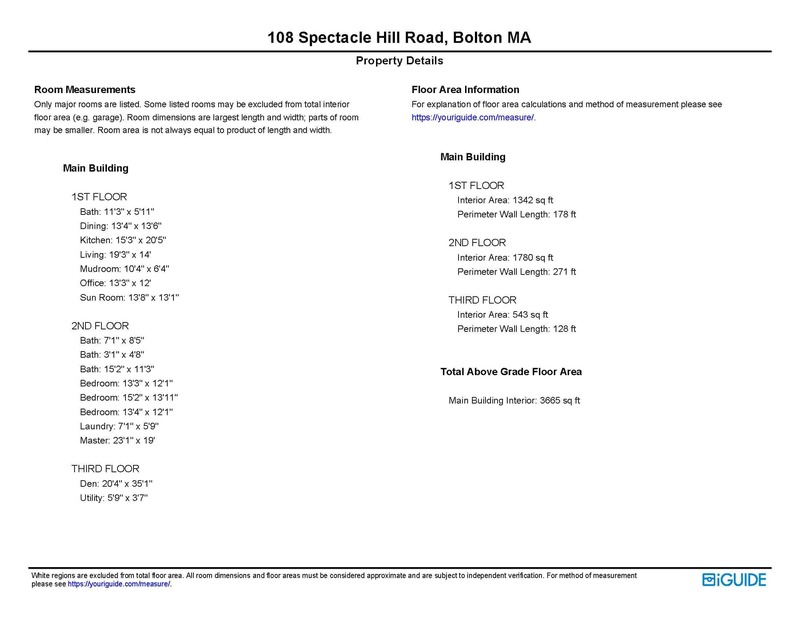 WELCOME TO 108 SPECTACLE HILL ROAD, BOLTON! 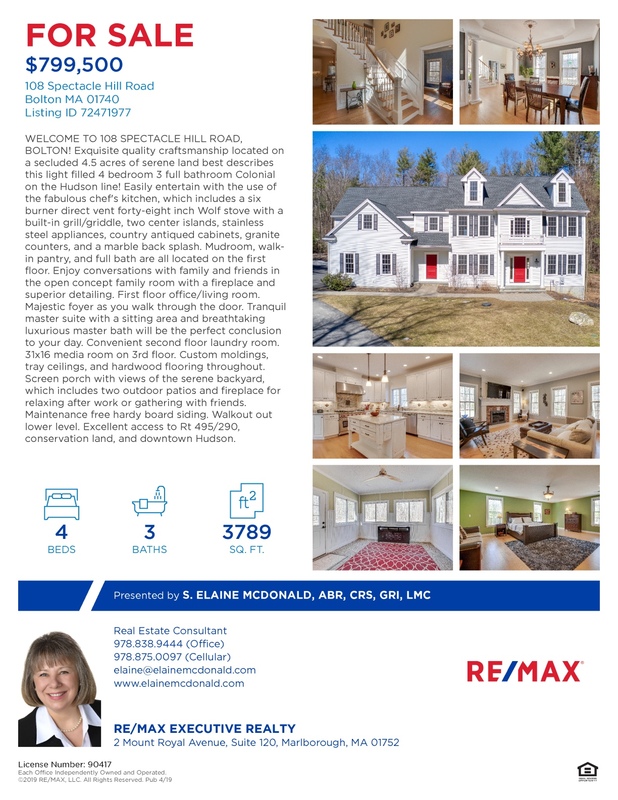 Exquisite quality craftsmanship located on a secluded 4.5 acres of serene land best describes this light filled 4 bedroom 3 full bathroom Colonial on the Hudson line! Easily entertain with the use of the fabulous chef's kitchen, which includes a six burner direct vent forty-eight inch Wolf stove with a built-in grill/griddle, two center islands, stainless steel appliances, country antiqued cabinets, granite counters, and a marble back splash. 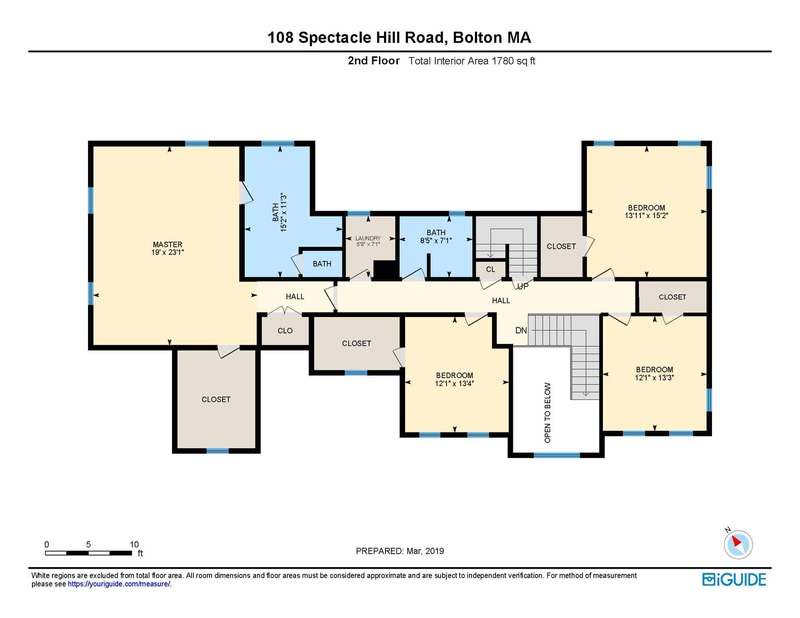 Mudroom, walk-in pantry, and full bath are all located on the first floor. Enjoy conversations with family and friends in the open concept family room with a fireplace and superior detailing. 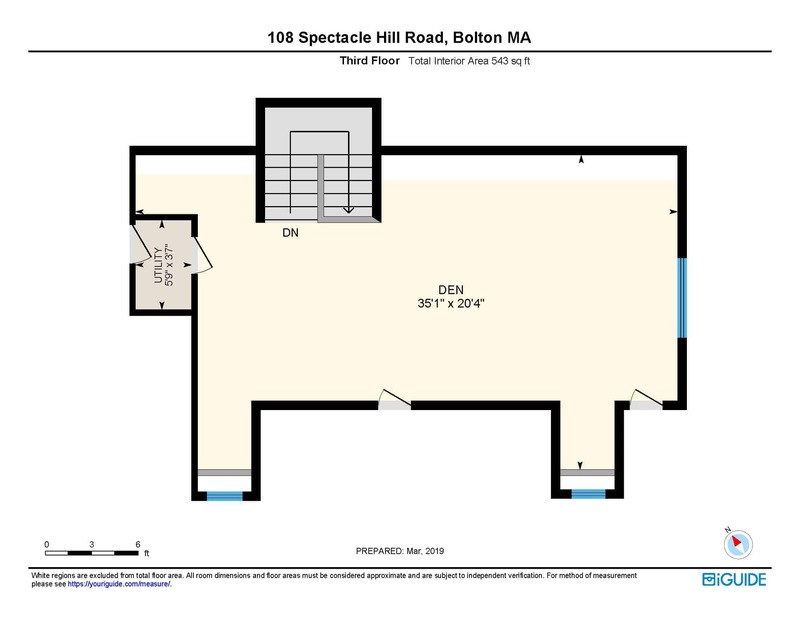 First floor office/living room. Majestic foyer as you walk through the door. Tranquil master suite with a sitting area and breathtaking luxurious master bath will be the perfect conclusion to your day. Convenient second floor laundry room. 31x16 media room on 3rd floor. Custom moldings, tray ceilings, and hardwood flooring throughout. Screen porch with views of the serene backyard, which includes two outdoor patios and fireplace for relaxing after work or gathering with friends. Maintenance free hardy board siding. Walkout out lower level. Excellent access to Rt 495/290, conservation land, and downtown Hudson. 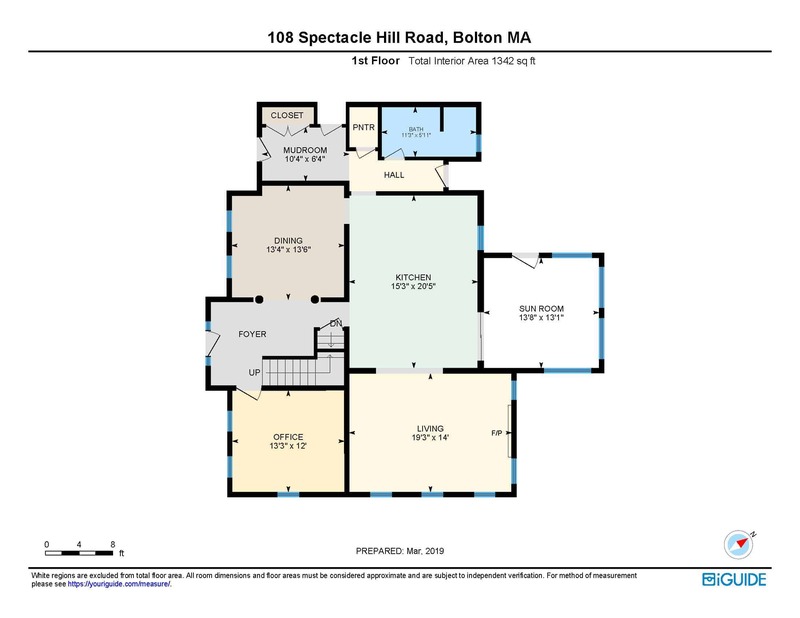 Click HERE to view the floor plan larger, see additional details, or download and print.